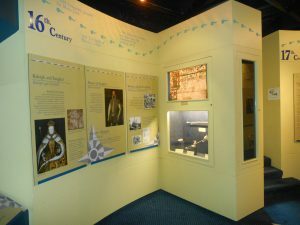 Youghal Heritage Centre is incorporated into the Tourist Office/Visitor Centre in the old Market House, overlooking Youghal quay and jetty. The centre exhibits artefacts, images and models, illustrating the history of Youghal, the historic figures that formed this history, and the way of life. 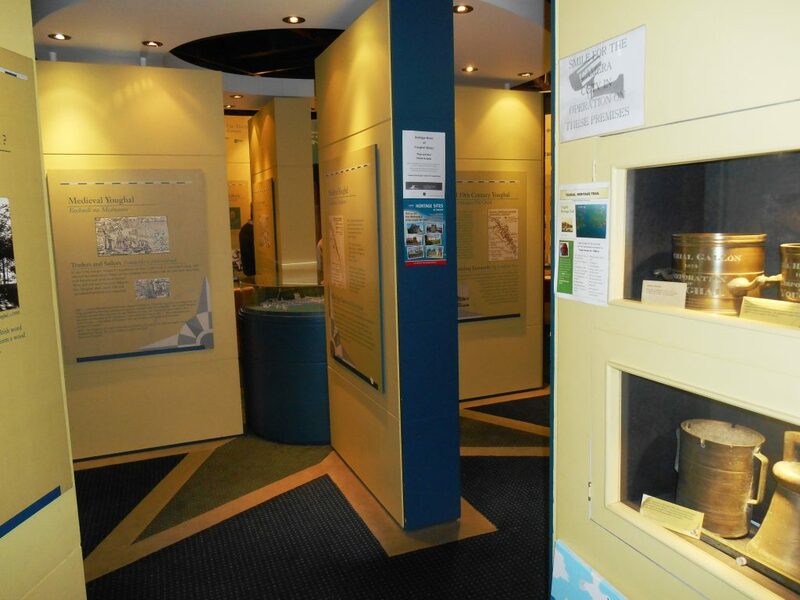 Admission to the Heritage Centre is FREE is open all year round. The knowledgeable and helpful staff will be pleased to answer any of your questions. Market Square, Youghal, Co. Cork. 9.00am to 5.00pm 7 days per week. Celebrate our heritage on a Day Trip to Youghal….. 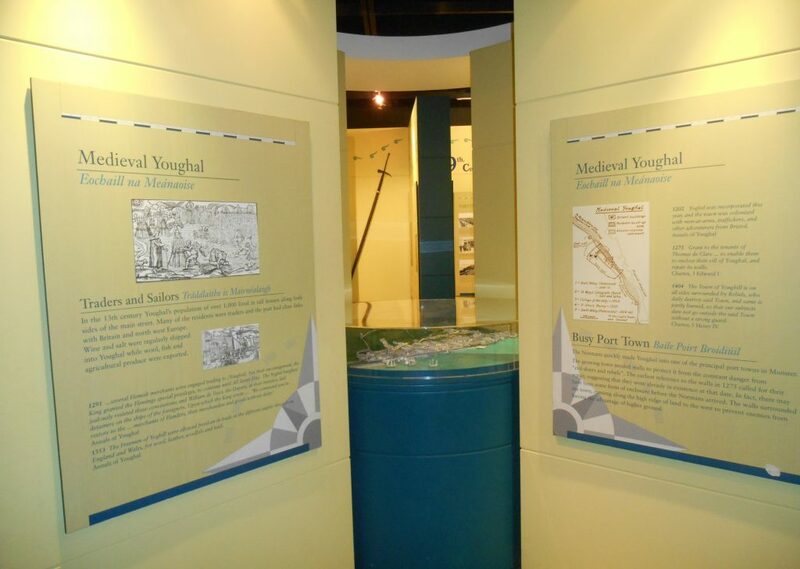 Discover centuries of history on a 2 day trip to Youghal….. Discover East Cork & West Waterford – Stay in Youghal….. Discover 5,000 years of european history. ©2019 Youghal Web Design and Development by StudioForty9.